There’s a lot of pressure for this Dallas post as I was born and raised in the area and lived there for about 23 years if you don’t count the 4 I spent in Waco, TX during college. I haven’t lived there for a few years and a lot has changed but based on what I know and what I’ve experienced, I’ve added some of my favorite past times in the Dallas area and included some new restaurants that I’m looking forward to checking out! Sporting events are a hot ticket in Dallas as we like to think of our city as having the trifecta of cool sports teams: Texas Rangers Baseball, Dallas Mavericks basketball, Dallas Cowboys Football and for those interested in hockey, the Dallas Stars. Summer Concert Series – Theres quite a few around town, Lake Lewisville, The Harbor in Rockwall, Dallas Symphony Orchestra Concert Series, Dallas Arboretum Cool Thursday Concert series, the Dallas Zoo’s Safari Nights concert series, and Barefoot at the Belmont. 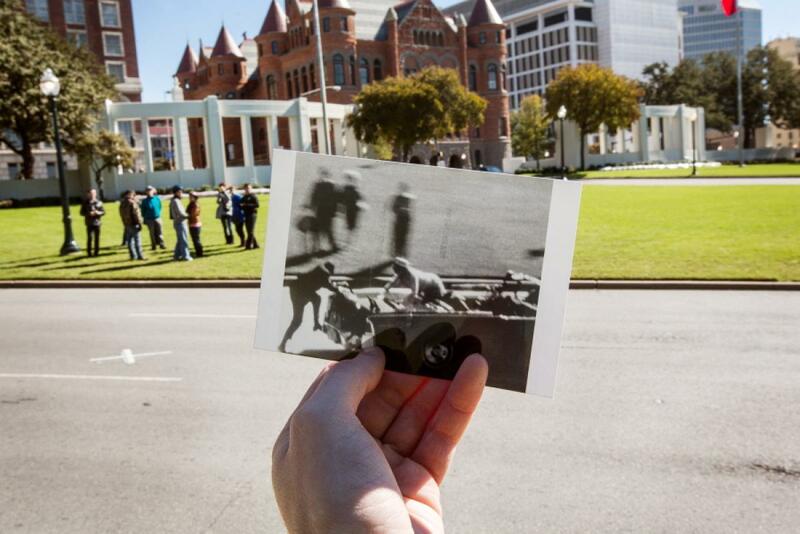 Dealy Plaza where JFK was shot and the Sixth Floor Museum. The museum doesn’t focus on the conspiracy theories but more the facts of the events that happened on that fateful day. Perot Museum of Nature and Science is not just for kids! Hop across the street to the Klyde Warren park where there is live music every Thursday night or grab some TexMex from the local food trucks for lunch! Eat in the bishops art district. A personal fave: Veracruz Cafe or check out 303 Grill which happens to be in the very house my great grandmother raised my grandma and her siblings in. 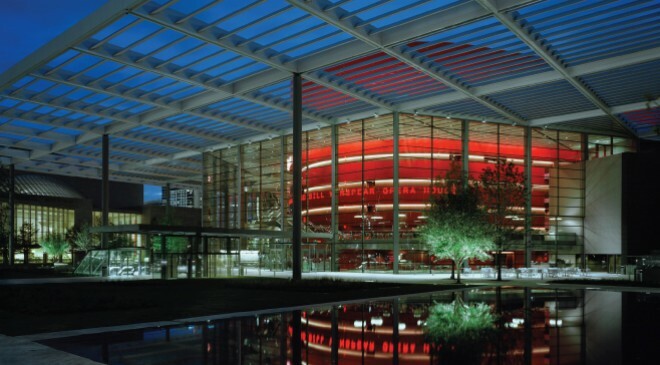 Check out or see a show in the winspear opera house! It’s beautiful and tornado safe as I once learned…. Take a tour of downtown Dallas on a Segway! 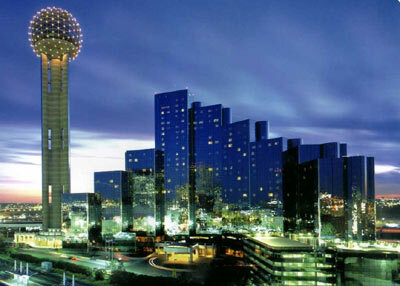 See Reunion tower at night and better yet, go up to see a view of the Dallas skyline. Skip the Wolfgang puck restaurant as it’s disappointing. For a thrill, visit Six Flags over Texas or Hurricane Harbor. 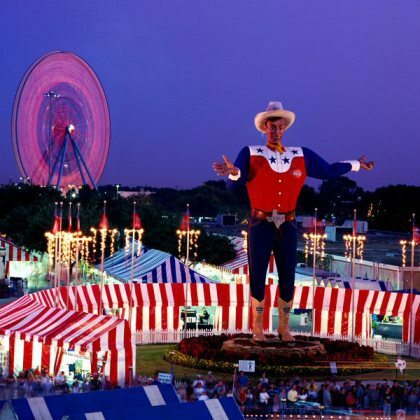 During the fall, you can visit the Texas State Fair just outside of downtown right where the Cotton Bowl is located. Snap a pic of the infamous, Big Tex! You basically have two options, Steak and TexMex and you can’t go wrong with either! Bob’s Steakhouse – Ok, so it’s not actually m y favorite but you will likely see some celeb sightings here. Hibiscus – Delish and located on Knox-Henderson which is popular for night-life. Javier’s for gourmet Mexican…it’s a real treat! Try the Filete Cantinflas for a bit of heaven. Mi Cocina in the West Village is a popular patio spot – get the sunset fajitas and the mambo taxi! Then do a little shopping at the boutiques. Torchy’s Tacos – I have not been here but it came recommended for tacos. Located in the SMU area. Fireside Pies – YUM! My favorite is the bruschetta, the fireside cheese salad, and balsamic roasted chicken pizza. Their sangria is also delish! I get one of my favorite burgers at Twisted Root…it’s actually a veggie burger with a side of sweet potato fries, but I hear the buffalo burger rocks! Try the Truck Yard for a more hipster atmosphere and enjoy the beer gardens, the food trucks and a tree house bar. Meddlesome Moth – Located in the Trinity Design district which is a hot spot as of late. This gastropub serves Belgian beers and the food is delish as well! The Lot restaurant and beer garden in the Lakewood area near White Rock lake and the Arboretum was recommended to me, though I have not been. For sushi, my faves are Sushi Zushi or Blue Fish – MUST get the ahi tuna tower at either restaurants! In Ft. Worth you can’t miss Joe T Garcia’s Mexican Restaurant (cash only) and then visit Billy Bob’s Texas for some live country music and a bull ride. OR check out the Ft. Worth Stock Yards for a true Texas experience. Don’t forget your cowboy hat and boots (seriously)! Ft. Worth’s Sundance Square is also a fun place to buy some boots, sit out on a patio or hit up the honky tonks. This entry was posted in Dallas, Travel and tagged big tex, cowboys, Dallas, football, ft. worth, klyde warren, lake ray hubbard, mavericks, nasher sculpture center, perot museum, rangers, reunion tower, six flags, sixth floor museum, stars, steak, Texas, texmex, USA. Bookmark the permalink.